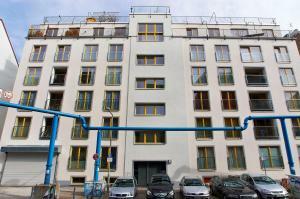 These modern and spacious apartments are situated in the western Berlin districts of Charlottenburg, Schöneberg and Wilmersdorf. Nikol Apartments offer free Wi-Fi and a fully equipped kitchen. Nikol Apartments all feature a double bed and a double sofa bed, and some have a separate bedroom. 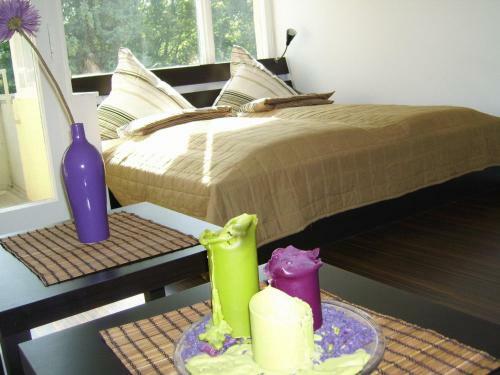 All apartments include cable TV, tasteful wooden interiors and a modern bathroom. 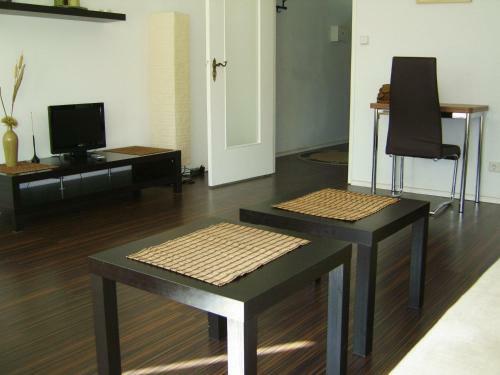 Guests at Nikol Apartments enjoy good bus and underground connections to Berlin’s ICC Exhibition Centre, the Olympic Stadium, German Opera and the Technical University. Holiday apartment 253388 This is how we would describe our apartment in a few words:Inside: tranquil homeOutside: quiet streetOur apartment Eislebener Hof is located in the central and beautiful Charlottenburg area. Holiday apartment 256579 This apartment is located in the city-west in a back road off Kurfuerstendamm the most popular shopping street in Berlin. Holiday apartment 276353 This is how we would describe our apartment in a few words:Inside: balcony over treesOutside: laid-back feelOur apartment Nürnberger Platz is located in the central and beautiful Schöneberg area. Nikol Apartments These modern and spacious apartments are situated in the western Berlin districts of Charlottenburg, Schöneberg and Wilmersdorf. Nikol Apartments offer free Wi-Fi and a fully equipped kitchen. 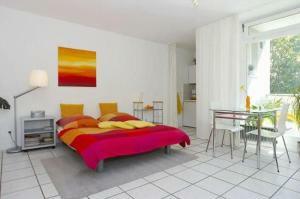 Nikol Apartments all feature a double bed and a double sofa bed, and some have a separate bedroom. 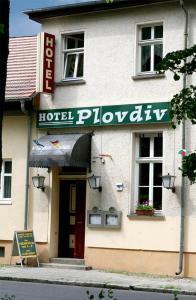 All apartments include cable TV, tasteful wooden interiors and a modern bathroom. 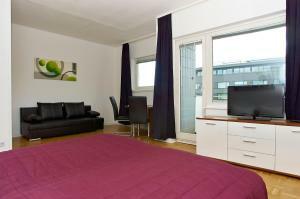 Guests at Nikol Apartments enjoy good bus and underground connections to Berlin’s ICC Exhibition Centre, the Olympic Stadium, German Opera and the Technical University. Restaurant Salut Mediterranean Food, Berlin Guest reviews: 9,4/10 ~ 0,3 km from Nikol Apartments Address: Augsburger Strasse 29, 10789, Berlin. Cuisine: Italian. Restaurant KaDeWe 6th Floor, Berlin Guest reviews: 9/10 ~ 0,5 km from Nikol Apartments Address: Kaufhaus des Westens, 10789, Berlin. 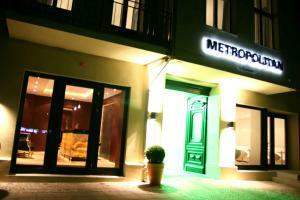 Restaurant Heising, Berlin Guest reviews: 9,6/10 ~ 0,5 km from Nikol Apartments Address: Rankestrasse 32, Berlin. Cuisine: French. Restaurant Jacob's Bar & , Berlin Guest reviews: 9,2/10 ~ 0,5 km from Nikol Apartments Address: Nurnberger Strasse 14-15, 10789, Berlin. Cuisine: Mediterranean. Restaurant Bar Katia & Dani, Berlin Guest reviews: 9,8/10 ~ 0,6 km from Nikol Apartments Address: Motzstr. 52, 10777, Berlin. Cuisine: Italian.